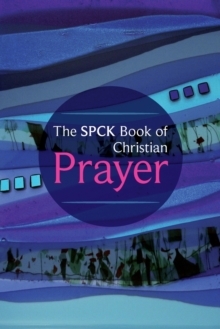 Bringing together over 1,200 prayers, both classic and contemporary, "The SPCK Book of Christian Prayer" is an inspiring and practical resource for Christians of all denominations. This prestigious collection encompasses a wide and varied range of Christian prayers, making it an essential handbook for all who want to deepen and enhance their prayer life, as well as for those involved in leading others in worship - whether in church, in school or in the home. The prayers are helpfully arranged under practical subject headings, and there is a comprehensive index of subjects, with cross references throughout.